MAXIMA AMENITIES is an innovative concept to purchase amenities online in the quickest, safest and most comfortable way on the market. Our patented production system and the use of open designs to customize corporate image saves time and money for our clients. We are continually committed to the economy and satisfaction of our customers and this is the reason why we are able to guarantee the lowest prices in the market, thanks to our sales system and the abolition of intermediaries, brokers and distributors. 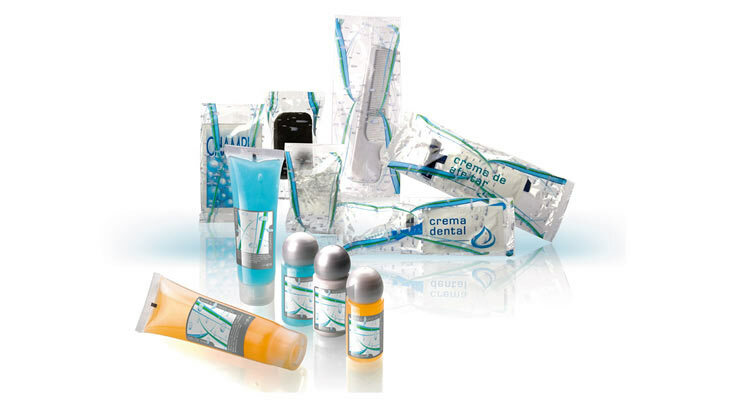 Our amenities arrive directly from factory-to-customer in record time and with very accessible minimum order quantities. 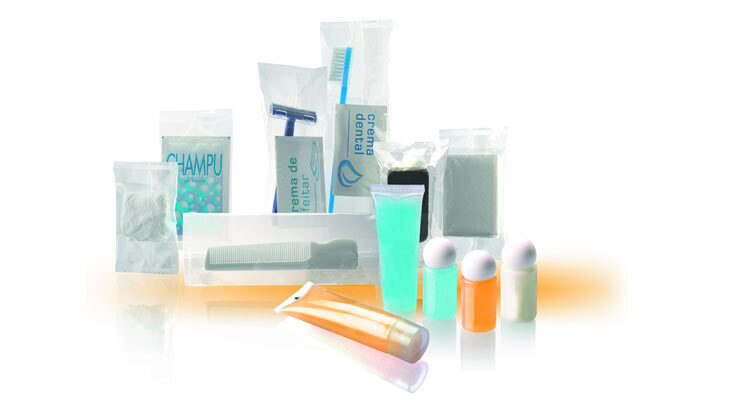 Our amenities production department has a wide state-of-art machinery fleet fully automated and 22 years experience in the packaging sector. The production and logistics system in Maxima Amenities gives us the agility to handle, produce and ship the orders of amenities to our customers within 48 hours in standard collections and within 72 hours in customized collections. We deliver our goods properly packaged in convenient boxes properly labelled with the content it has. We have a young and dynamic team in our advertising and design department who is able to make a difference with the creation of the most innovative amenities collections in the market. Continuous and rigorous quality controls make our customers to trust us when buying amenities. We use top quality products manufactured in the EEC.